Have you ever thought to yourself “Why can’t my legs be warm without me having to sacrifice my vision?”. We haven’t either, but let’s be honest, sometimes you just feel your best in skirts, shorts, or tights and the weather is just not cooperating. For those frustrating wardrobe dilemmas it may be best to borrow from the past—specifically, the flashy and fantastic fashion of the 80s! 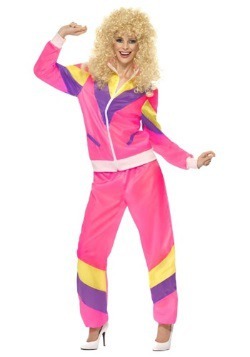 Our Hot Pink Leg Warmers will keep you warm and looking radical. Pro tip: they look just as good over jeans for added warmth and comfort. 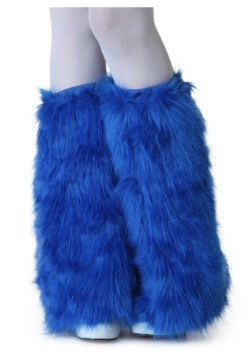 These brash leg warmers are made of a acrylic/spandex blend that stretches to fit and ensure comfort. 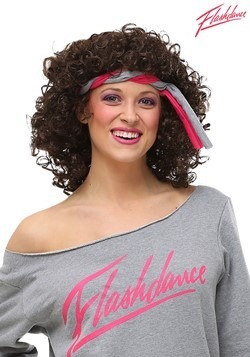 Their flashy hot pink color is perfect for a neon 80s-themed dance, a ballet audition, or a stylish aerobic class! What’s more, they are equally useful for the retro-obsessed among us as an everyday throwback accessory (I’m looking at you Richard Simmons fans). Some may turn their noses up at the fashion trends of yesteryear, but we know that sometimes it’s best to throw caution to the winds and have little fun. Surrender to the rhythm and dive into blissful nostalgia when you slip into these fashionable Hot Pink Leg Warmers!